A functional and effective glazing solution. 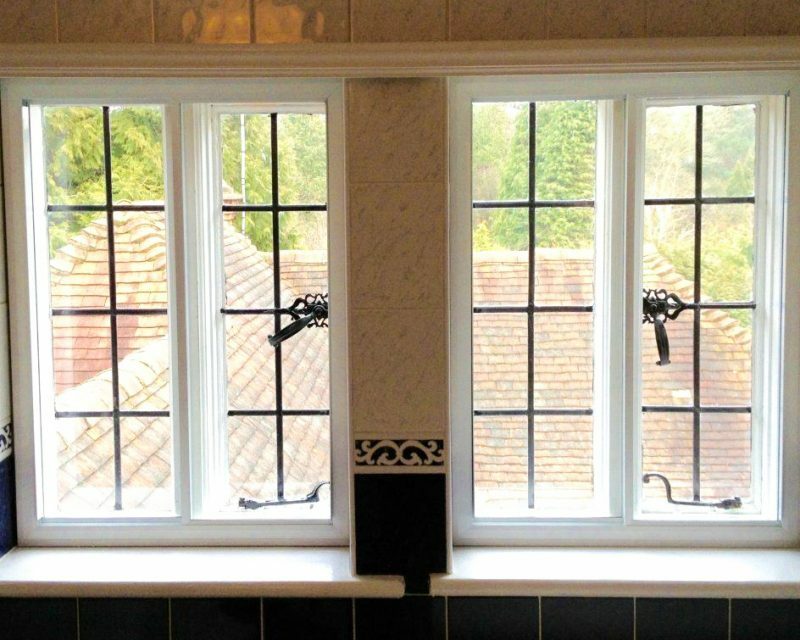 A technique that involves installing supplementary glazing over an existing window, our secondary glazing in Surrey is supplied in a fantastic range of styles and designs. 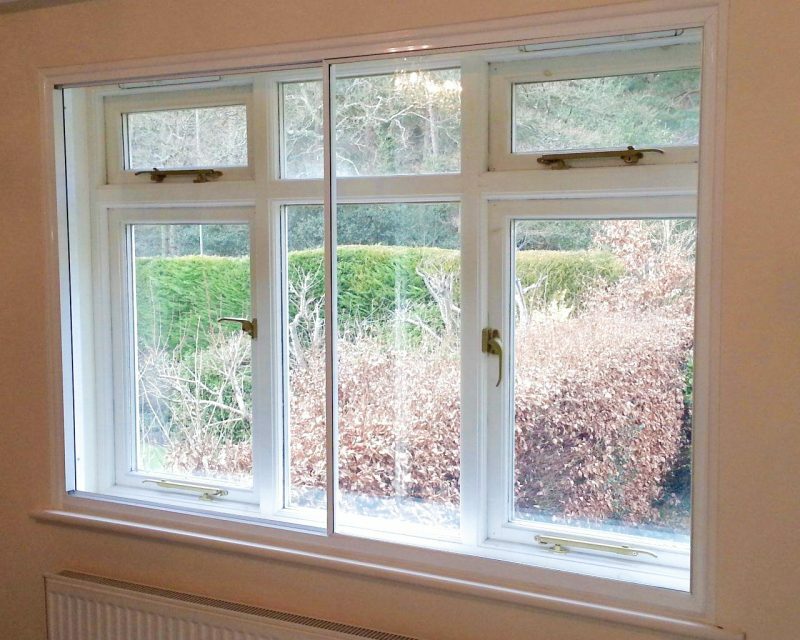 With a choice between sliding and fixed options, our secondary glazing service improves the functionality of your existing windows. In this process, a completely separate aluminium frame and glass is installed on the interior portion of the existing frame or window reveal, thereby transforming your single-glaze window into one with a form of double-glazing and the associated benefits. 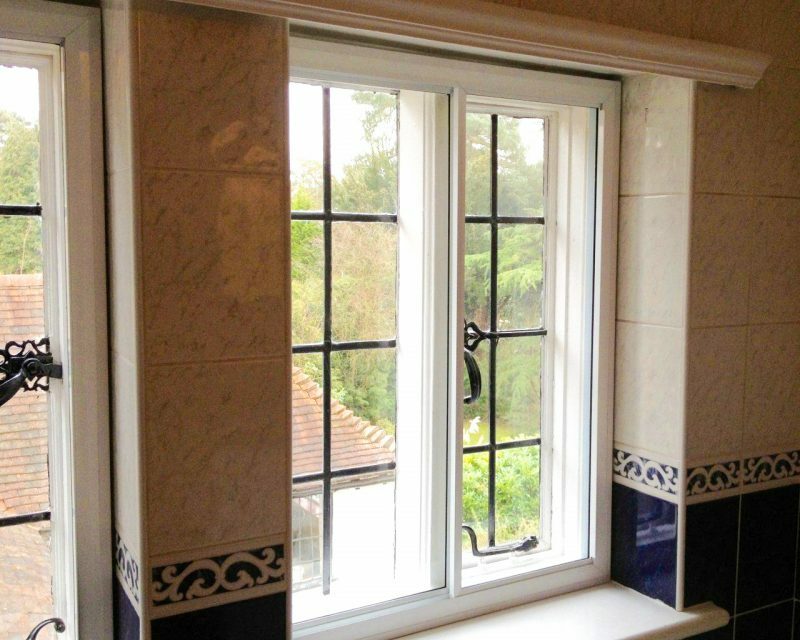 The goal of our secondary glazing service is to help you retain the charm and beauty of your original window while improving its practicality. Available in a range of styles and designs. Offers additional security and durability to your existing windows. Secondary glazing improves the energy efficiency of homes by providing insulation and noise reduction. With almost one-fifth of a home’s heat lost through single-glazed windows, secondary glazing helps to reduce the cost of your household bills. Older, traditional window designs rarely provide homes with sufficient security. Secondary glazing provides a supplementary protective barrier to existing windows; offering additional security and durability. We understand that your home’s security is important, which is why we take great care in installing secondary glazing to ensure your family and home are safe and secure. 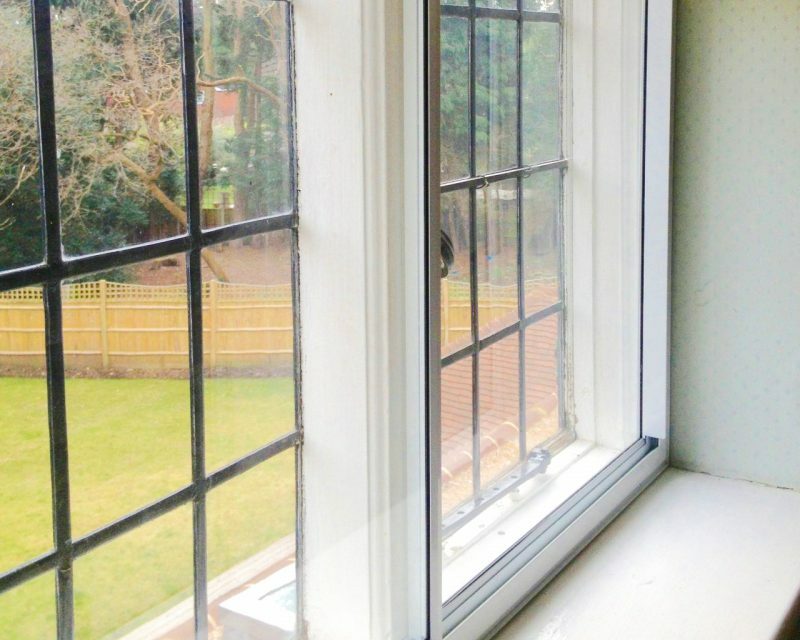 Secondary glazing greatly improves the longevity and reliability of your windows by providing a functional barrier from damage and daily wear and tear. 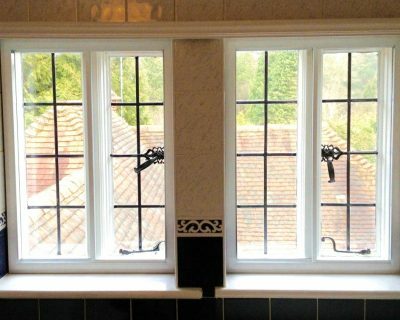 As a result, secondary glazing is a superb choice for listed and aged buildings. Our team of glass and glazing experts will help you find the best possible glazing solution to fit your needs and budget. Reduce Carbon Footprint and Keep Your Original Style! Secondary double glazing is more eco-friendly than replacement double glazing, due to the fact that you’ll be placing less reliance on heating appliances. It’s also a great solution for period properties, but also listed buildings and conservation areas. The unobtrusive method will seamlessly blend with your home and retain the external character of your property. Draughts through windows are a real pain for many homeowners. Rectifying it may seem like it could be costly, but it doesn’t need to be. Whether you’re having to turn the heating up or you’re exploring window replacement options, double glazing existing windows is a much more cost effective solution. U value is the comparison of heat lost through various part of a building. The lower the U value the less heat you lose. A single glazed window has a U value of around 5.6, secondary glazing can reduce this by 1.8 – 1.9. 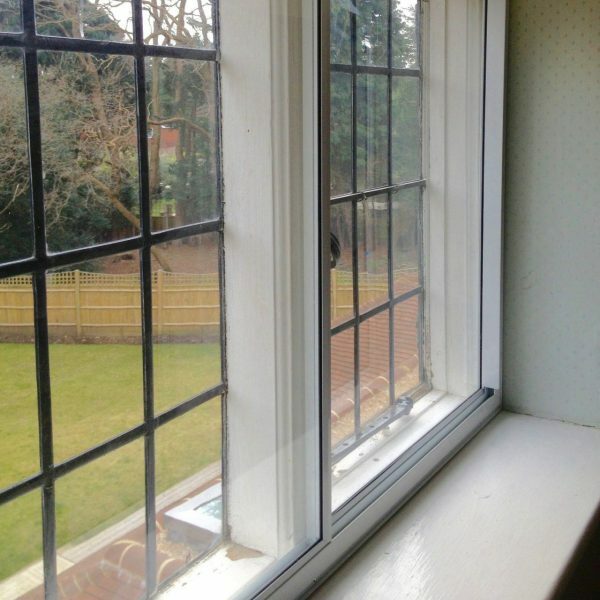 The Low E glass in secondary glazing reflects most heat back into a room. 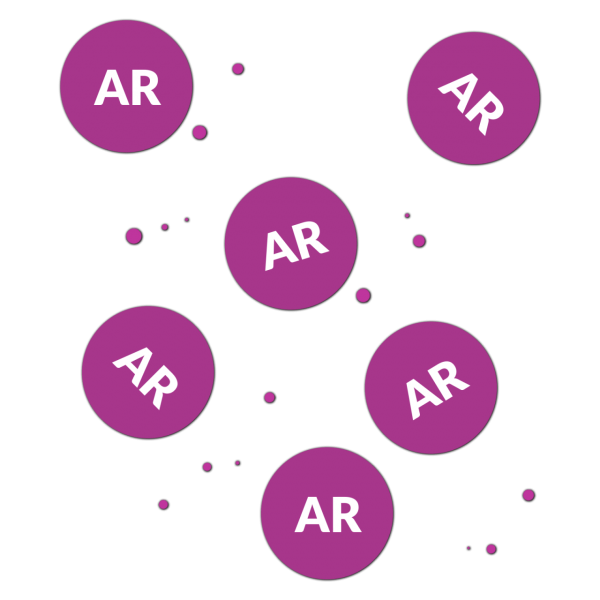 This is designed to define the ability of the window to resist air penetration and see how much air seeps through at differing temperatures. Our secondary met the stringent test results of Pressure Class 300Pa. Secondary Glazing is noted for reducing noise pollution and removing the irritation that can be faced from traffic or noise from passing crowds. The sound test on our secondary glazing measures sound intensity on dB. The higher the dB the louder the noise. Secondary achieved fantastic results in the reduction of sound. An example being with 4mm glass at 39 dB, there was an estimated 65% reduction in noise. Hinged and fixed secondary glazing. For a free quote or to get answers to your questions, get in touch with our team.